Inline skating with inlnie skates by Rollsport. We do not only sell inline skates - we also drive and test them ourselves. We also only sell branded products that we ourselves are fully convinced of and that we can sell to our customers with a clear conscience. Your satisfaction is our goal. You do not want any inline skates, but the perfect inline skates for you and your needs? A contact who does not want to sell you an X-any skate? Then you are exactly right with us! Contact us today. We gladly help and advise you before placing your order in our Rollsport Shop. Whether inline skaters out of passion, ambitious athletes or beginners in inline skating - we have the right inline skates for everyone. Which inline skates? What kind of wheel size? Get out of the gym for a workout in the fresh air, or just roll on skates through the city with friends? Inline skating makes you want to sport. Maybe you'll enjoy one of our inline sports. With the optimal inliners the entry into the role sports succeed very fast. We support you in the selection of the right inliner and assist you with the spare parts supply. With us you will find the right brand inline skate that really suits you. How about inline skates from the leader K2? When it gets cold and uncomfortable outside, when snow falls and temperatures drop below freezing, it's time for winter boots and winter boots. But not every boot is suitable for walks and also not every winter shoe is suitable for cold fan matters such as ice hockey games or other winter sports. There are winter boots with hard and thick soles, and winter shoes with thin soles but good profile for walks, work or the like. There are also winter shoes and winter boots with food and without food. Find your perfect winter shoe and winter boots in our range. Since ordering replacement wheels for inline skates is easy only for professionals, and just for beginners or recreational skaters is half a dead space, we have put some useful filters on the left side for you to make the inline wheels buy almost as easy as. If you still have problems and need help, you can contact us at any time. You have an inline skate with a broken buckle or broken cuff rivets? That is not a problem for us! Send your skates to Rollsport.com! 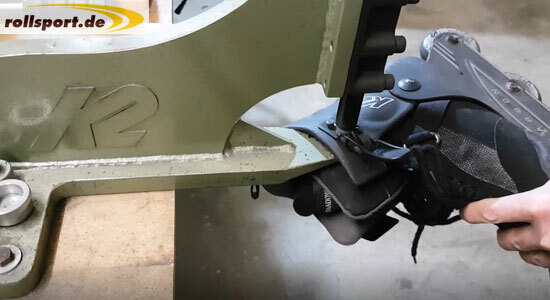 As a rule, we can repair K2 skates dating back to 1998. At Rollerblade, Fila and Salomon we need a photo of your inline skates in advance to make sure we have the spare part in stock. A repair is usually carried out on the same day of the goods receipt and the skate / skates are then sent back to you. Order spare parts for my inline skates: Of course, there are also spare parts and repairs that you can easily carry out yourself and only need to order the necessary spare parts. We mainly stock in our shop, spare parts for K2 skates, as well as spare parts and accessories for Powerslide skates. Since the company Rollerblade hardly offers any support in this area, we can offer only a few Rollerblade spare parts. 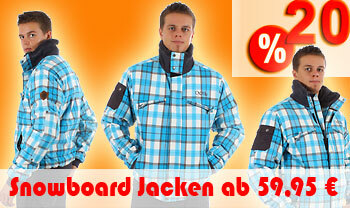 If you need help or advice on your purchase at Rollsport.de, we are of course happy to help. 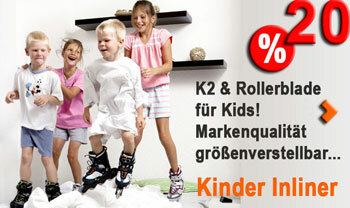 We are specialized in brands inline skates like K2, Rollerblade, Powerslide, Roces and Fila. Service and quality is our statement! Our "INSIDE" skates shop you can find in the beautiful Unterallgäu in 87719 Mindelheim, Rechbergstr. 1-3. About 200qm retail space is waiting for you! For over 20 years, there are our Rollsport retailers in Germany, Bayern, Mindelheim. We are specialized for inline skating and rollerskates. We give advise, sell and repair inline skates, speed and stunt skates. Thermal skate adjustment and frame adjustment is quite commonplace to us. The wide range of products for skates and accessories requires an extensive stock of spare parts. As a dealer, we have always the most important spare parts such as ratchet straps, buckles, cuff nuts or eyelets, laces and brake pads in stock. Go to the limits: Many high performance athletes and speed skaters exchange in the summer of their ice skates for a pair of inline skates with wheels. 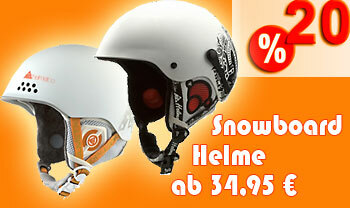 Ideal for starting inline marathon or speed skate race. How to start with inline skating: soft boot inline skates are made of soft, breathable material with a rotatable collar (also called a cuff or shaft) which is adapted to the human anatomy of the foot. This ensures stability at the sides and at rotations - additional freedom of movement to the front. This inline skate type is light, has the highest wearing comfort, provides excellent grip and brings a very good power transmission to the wheels. The inline skates for women are even more beautiful in design, the inner material is softer and more supple, the fit adjusted each year anatomically - the women are thrilled! Find the right inline skate model with the fitting equipment!